Ah! October. What a great month – leaves are turning, there a chill in the air, the sun is starting to get lazy in the morning and grumbles, “fall is here”! 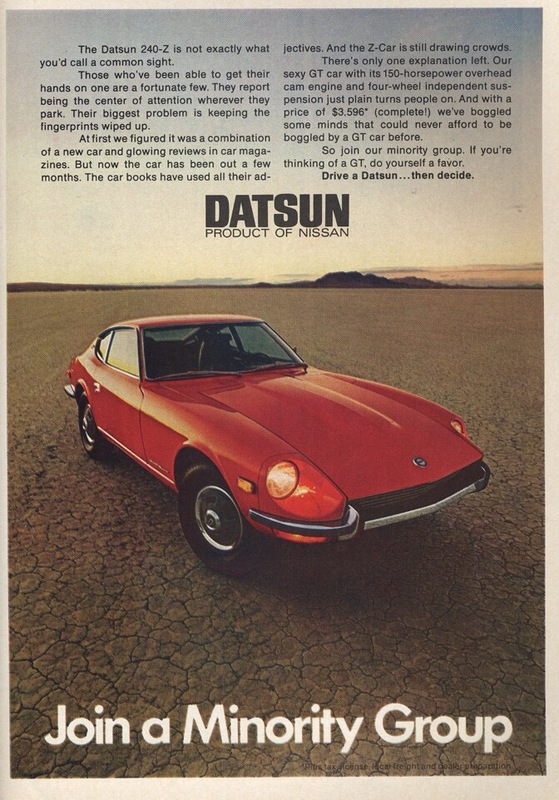 Well it’s also an important month for the Datsun Z. 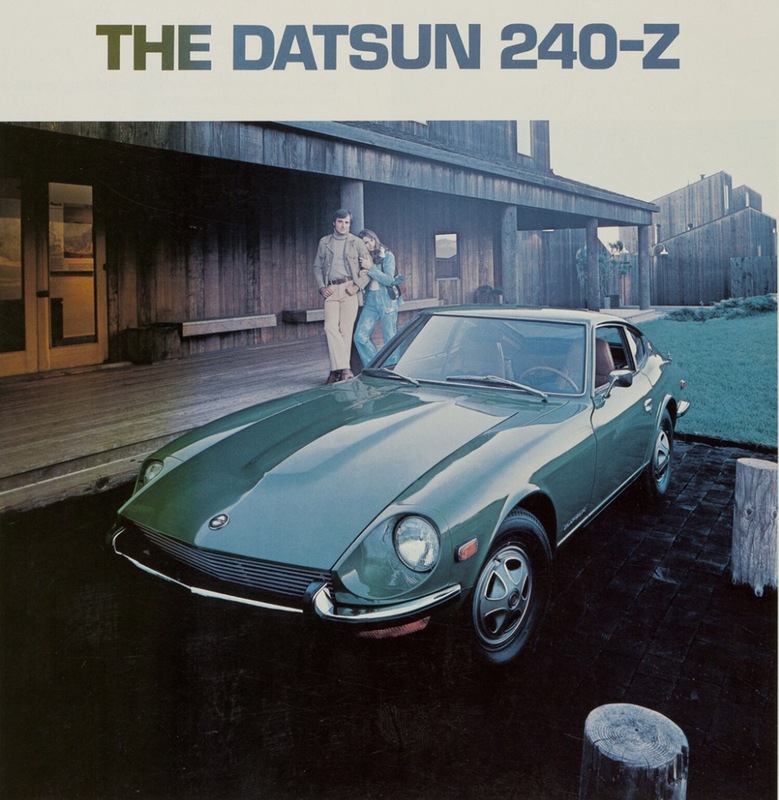 Back in October 22nd, 1969, Nissan released one of its most successful cars ever: the Nissan Fairlady Z, or known as the Datsun 240z here in the States. Sold as a 1970 year model, it featured a 2.4L inline-6 engine and only cost $3,526 USD; a price on par with its contemporaries at the time: the MGB-GT (love that car) and the Porsche 914. In short, it was a success for its affordability, reliability, performance and great looks. In February, Yutaka Katayama, well known as “Mr. K” and the ‘father of the Datsun Z’, passed away at a long-lived age of 105. The former President of the Nissan Motor Co. not only brought the company and it’s cars to the world market, but brought so much more to the automotive world. 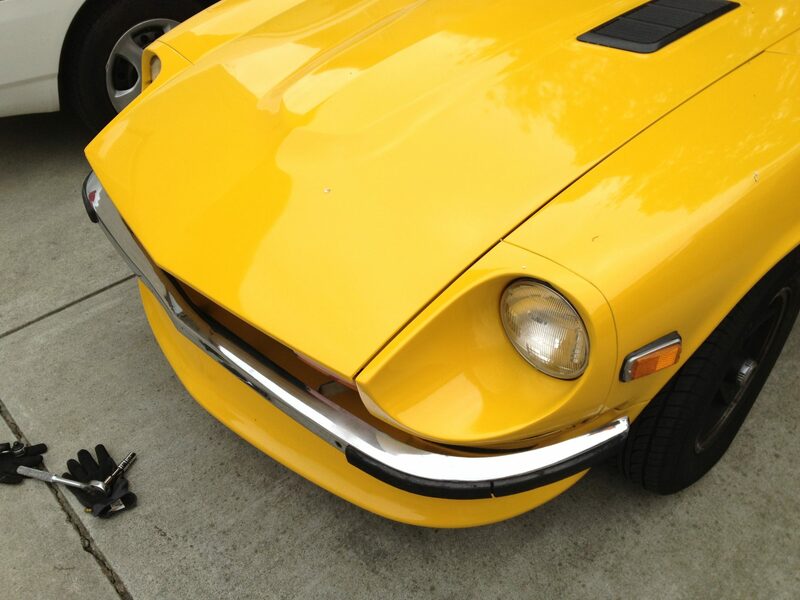 When the 240z hit the US in the 1970’s, it was a hit and the rest is history. It’s with deep sadness that we lose such an icon, however we can remember his contribution and legacy through the joy and pleasure of driving the Z and all other Datsuns that are still on the road today. Thanks to cousin Mike for the article! 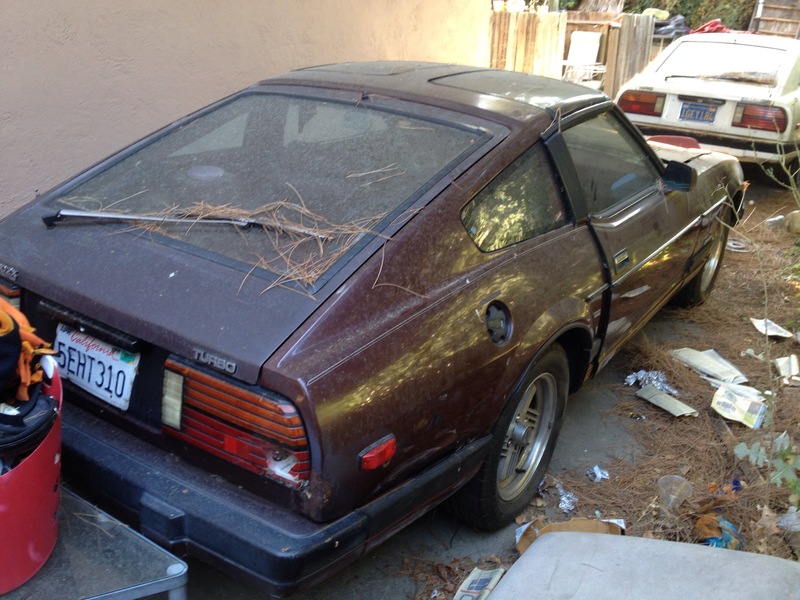 Just a quick write up on Randy, a great guy I met on CL, whose parting out an 83 Datsun / Nissan 280zx Turbo. Last I saw, nearly everything but the engine / drivetrain is still available. 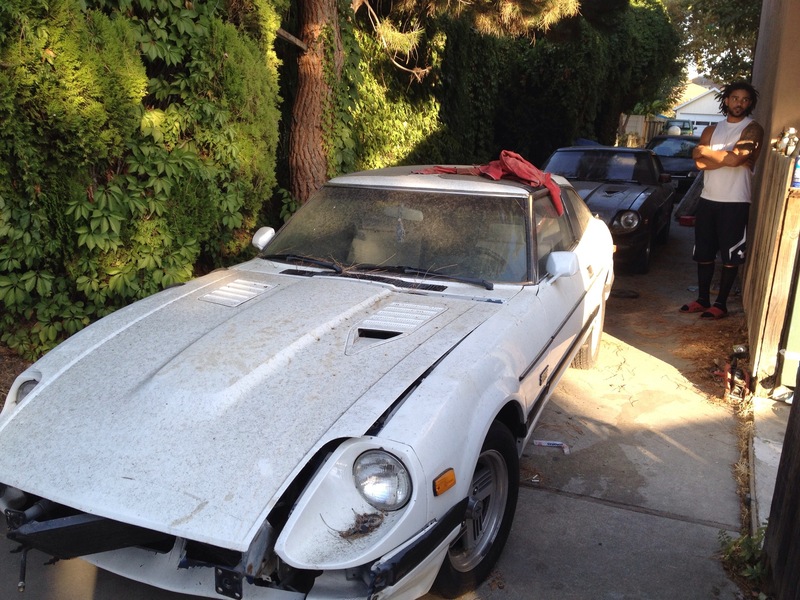 Randy is currently working on fixing up his gf’s own 280zx (hence the part out on the donor car), shown here in white. 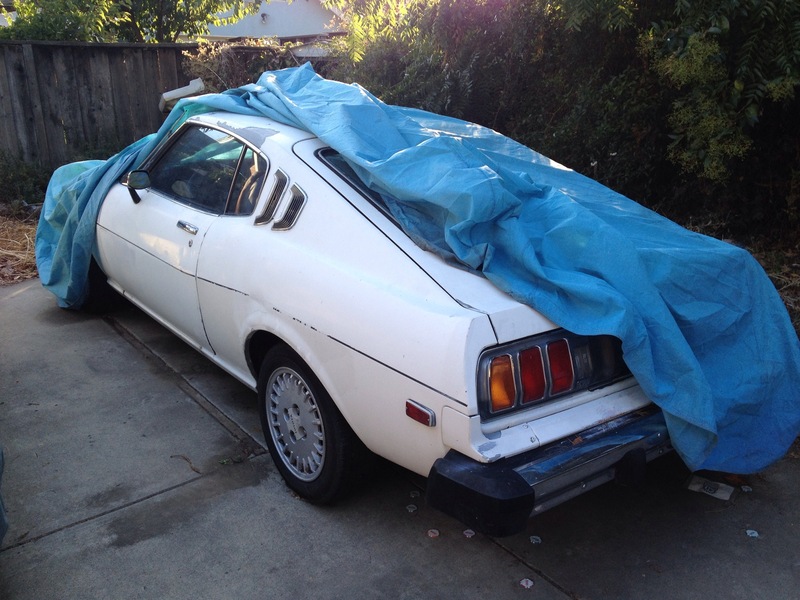 He himself is working on a nice classic gem: a 70’s Toyota Celica also in white! So if yer looking for some 280zx parts he’s got’em; and he’s very verse in with cars (also having worked on a white 240sx. Haha I just realized all his cars are in white. 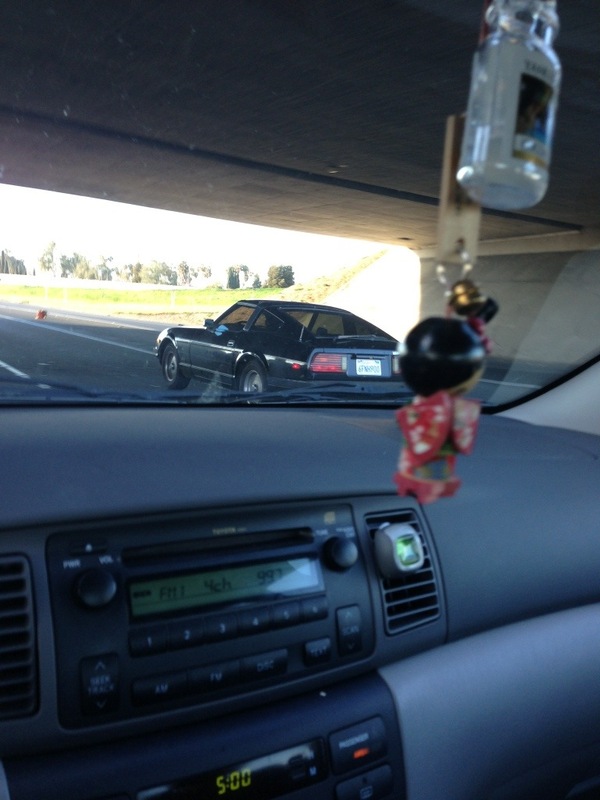 My wife spotted this Z on the highway, and asked, “is this a Z?”. Yep! Haha I wonder how she knew… I haven’t asked her but maybe she remembered the shape of the Z31 S130 body style, or maybe she noticed it’s similarity to the S30… Either way, she’s catching on! Love the stock look of the early 300zx 280zx, black on black, and the hood intake on these things. 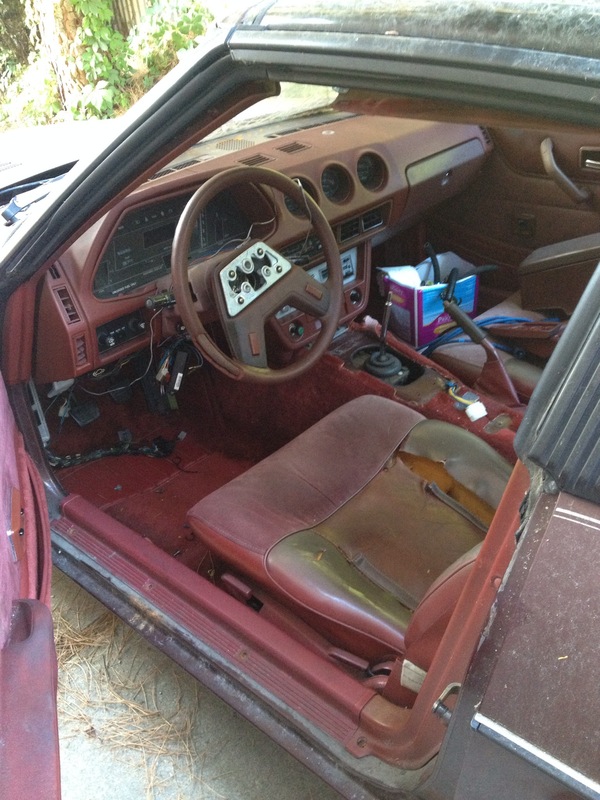 Now if only they had a better designed interior.. Regardless these things r growing on me. Since the last news splash about Nissan re-launching the Datsun brand, myself and many others have been on close watch, anticipating it’s return – and it looks like that day has come! 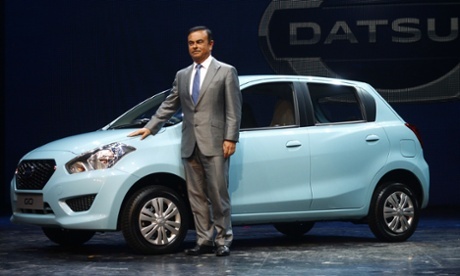 After 30+ years, Nissan brings back the Datsun brand to the emerging markets of India, Indonesia and Russia with the Datsun Go. The Datsun Go is a 5-seat hatchback aimed at first-time car buyers, looking to post for sale next year for about $6730 USD (400,000 Rupees). With a price tag like that, even in these markets, one can get into a Go and.. go (ahem). It’s certainly without a doubt that Nissan hopes to bring back the Datsun name with similar success it saw nearly 50 years ago when introduced to the US market. Will we ever see Datsun back in the states? In the short term, probably not. 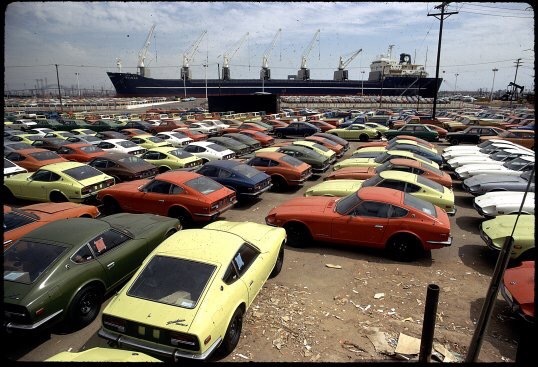 Remember, Nissan’s original purpose for Datsun in the US market nearly 50 years ago was to get into the US market – test the waters so to speak. 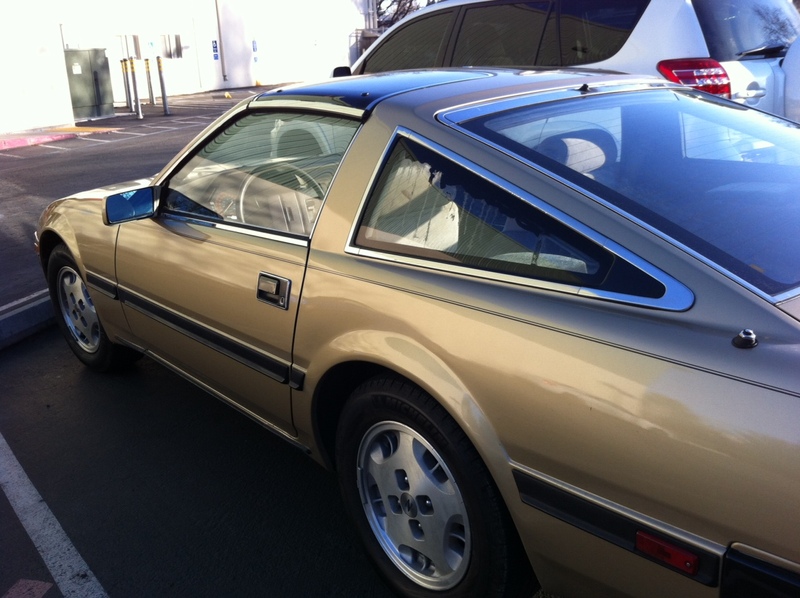 Of course Datsun became an instant success, and by the early 80’s, they change Datsun back over to the Nissan name. And as they say, the rest is history. 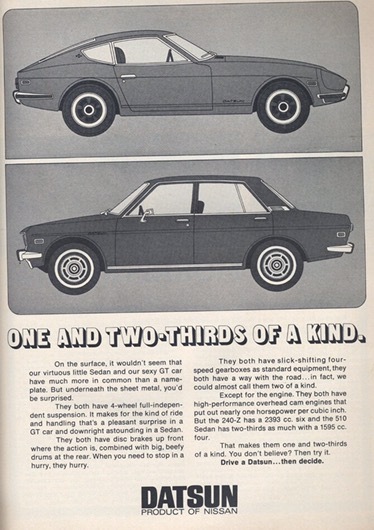 However, imagine Nissan make a strategy like Toyota… If Datsun where to be imaged as the young, starter vehicle for the young generation – it’d fall square in competition with Toyota’s Scion brand (and that took off well with both young and aged demographics). 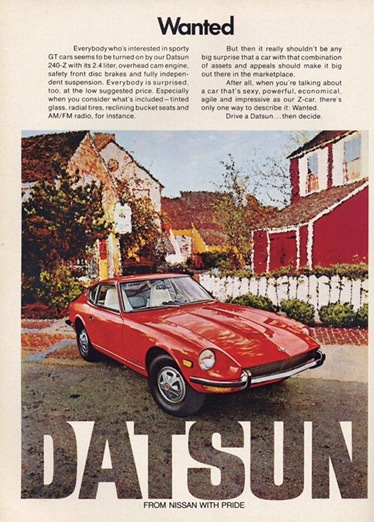 A strong argument can easily be made for a US re-launch as those familiar with the Datsun name are now grown up and have teenage kids who are ready to drive. As for price overlap concerns, the now mid-class Nissan shouldn’t have to worry as Toyota has already proven that cars like the Corolla and Yaris can sell well alongside Scion’s xD and iQ. Actually, the passenger car price overlap between Toyota and Scion is over 50% ($14k-$30k, $16k-$25k respectively). 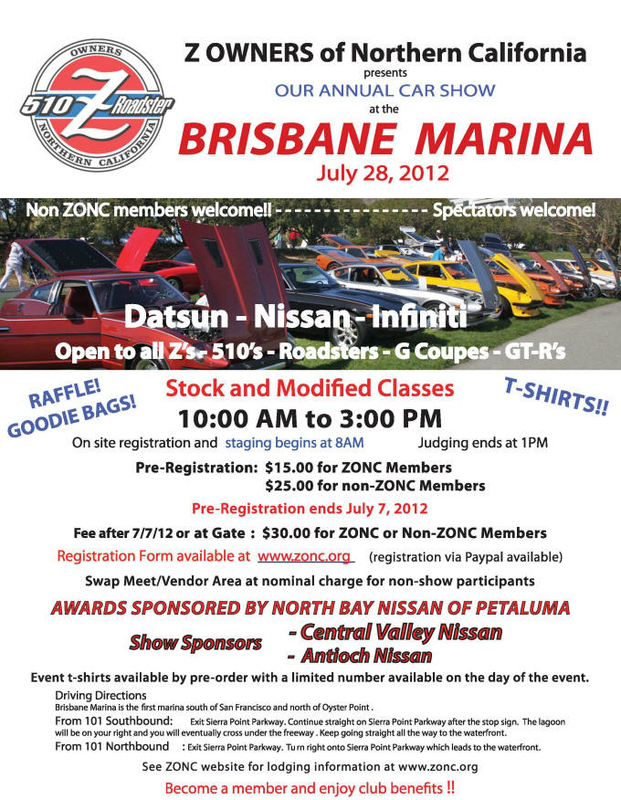 If I had my way, Datsun re-entrance into the world market is just a stepping stone of things to come. As Nissan secures Datsun’s foot hold in the world, they’ll have time to re-position Nissan / Infiniti, introduce it to the European / Chinese markets, and eventually bring back Datsun into the states. Come on Nissan, let’s make it happen. 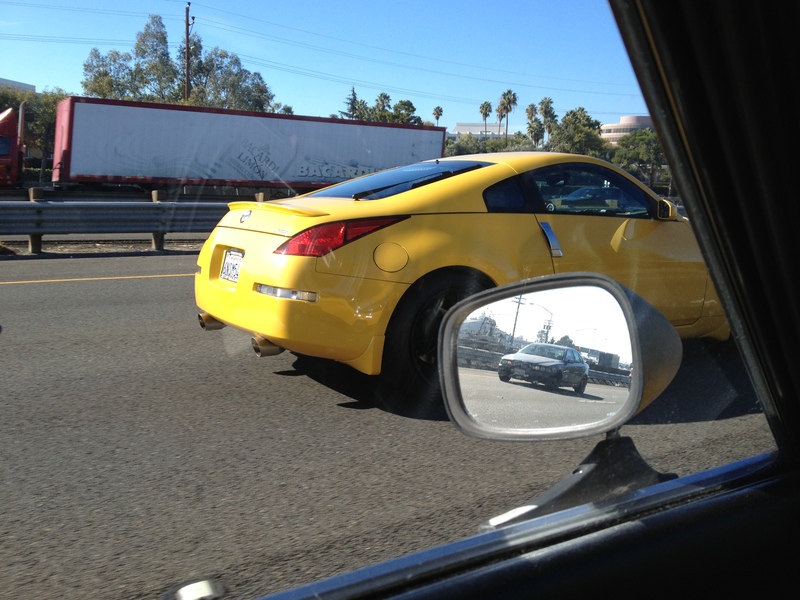 Zpotted: Yellow 350z.. like me! Old meets new on highway 101. 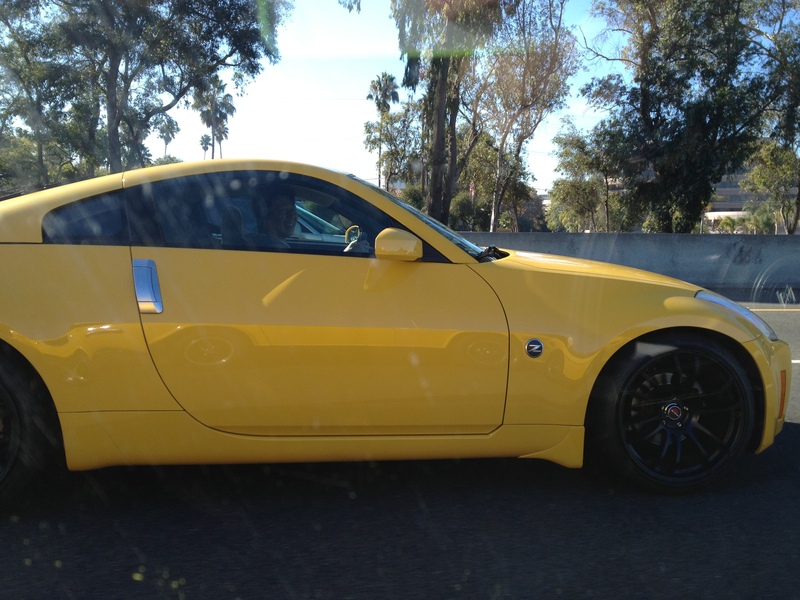 This time, it’s a great looking 350z.. in yellow. We were in moderate morning traffic, and I was able to ride up along side him, being greeted by a smile and a peace sign. Love it. 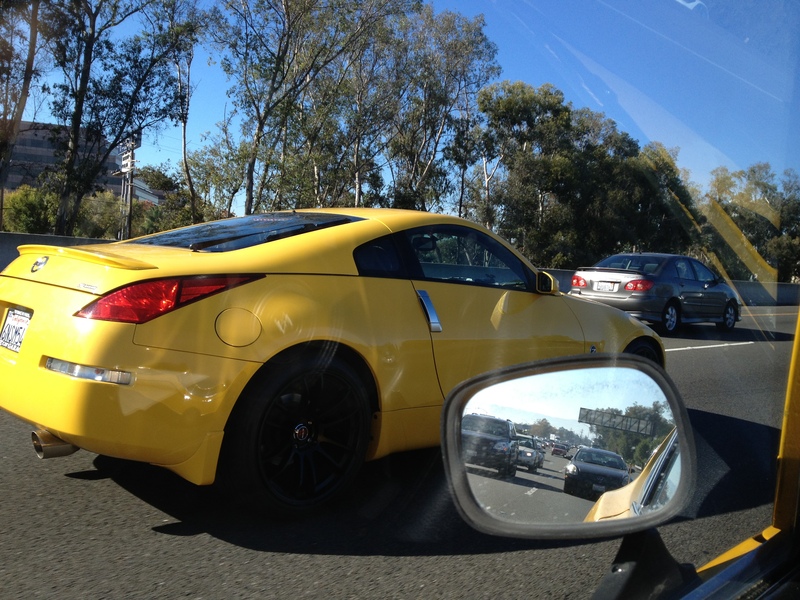 Every now and again you spot a Z on the road – maybe it’s a Z all tricked out, or one just chilling in the parking lot. Some of my friends shoot me a pic every now and again too. 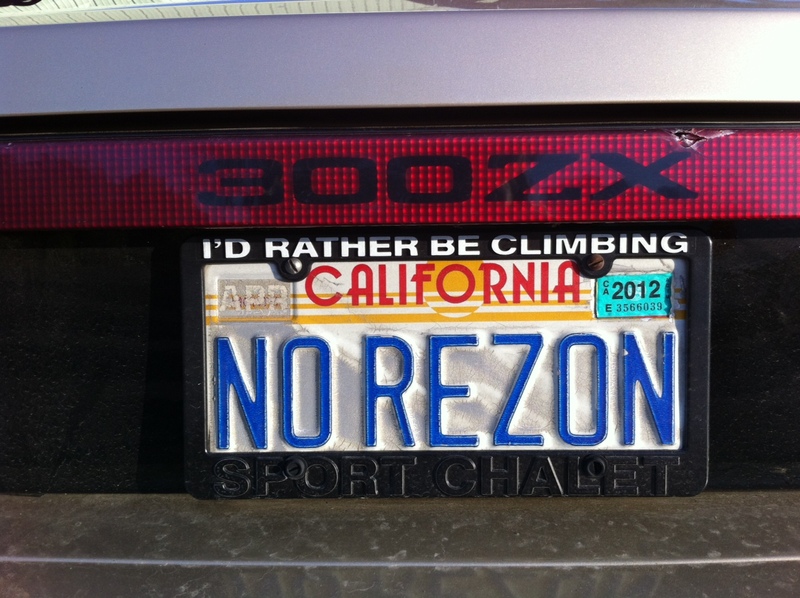 This time it’s from Dana spotting “NOREZON”, a first gen 300zx. You don’t see these too often! Looks to be very stock, well taken care of, and even has those t-tops too. Thanks, Dana! Latest on Jay Leno’s Garage is his visit to Nissan earlier this week. He gets to tour the Nissan Zama Warehouse (aka Nissan DNA Garage), drive a Fairlady Z (Japan’s 240z), and even visit their design studios. 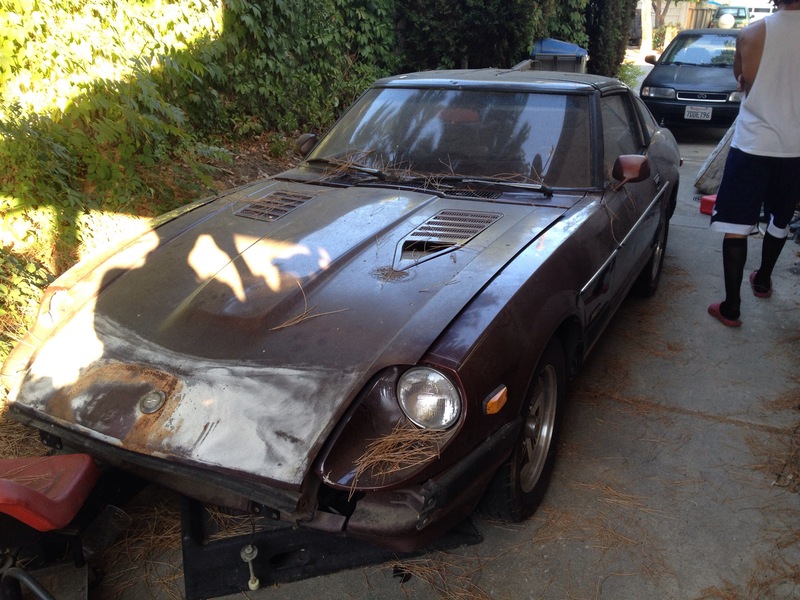 With Nissan’s 80th Anniversary coming up, Jay asks if there’s a new “240z” in the works. Of course there’s not straight answer from Nissan’s Chief Creative Officer and friend Shiro Nakamura, but we get to see a spread of concepts in the background and watch them talk about the Z. My favorite part is when Jay details the best part of the Datsun Z to wash, and I HAVE to agree. Best part to wash AND wax. Check it out.